According to Lithuania’s Ministry of Finance data, almost all of the EU structural support funds allocated to Lithuania for the 2007-2013 period have been disbursed. Lithuania remains in the top three of EU countries in terms of supports funds absorbed. 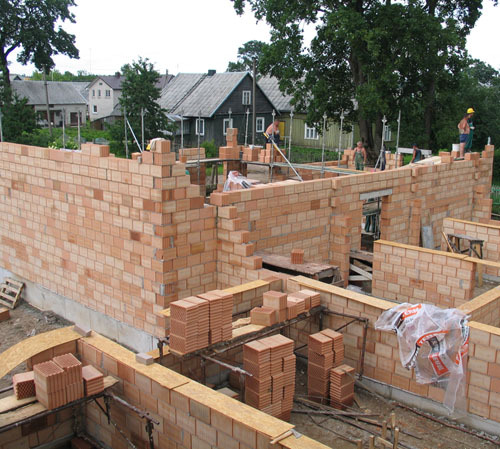 For 2007-2013, more than 23 billion litas (6.7 billion euros) were allocated to Lithuania from the EU structural funds. According to the latest data, 99.3 percent of the amount has been absorbed. Minister of Finance Rimantas Sadzius said that the rate of funding use remains very high and that he had no doubts that Lithuania will disburse and effectively use all of the support by the deadline. 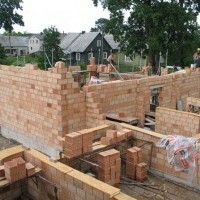 Currently, 8,100 projects are being implemented in Lithuania, partially financed by the 2007-2013 EU structural funds. Their total value is around 30.5 billion litas. EU funds constitute 23.2 billion litas of the amount; project operators were paid around 17.5 billion litas. Implementation of more than 4,600 projects financed from 2007-2013 EU structural funds has already been completed. They are valued at 11.1 billion litas.